A discussion with writer and interactive media consultant Michael Utvich, examining the future of labor, employment, identity, and Capitalist Realism in the age of advanced automation. A look at 3D Printing, examining its history, the current state of the art, and the far-reaching implications of its future in the coming century. Includes excerpt from Murray Leinster's "Things Pass By." What is Fractopian Fiction, and why do you write it? An in-depth chat with Fractopian Fiction writers Antony Copeland, Adrian McCauley and Shawn Koch. 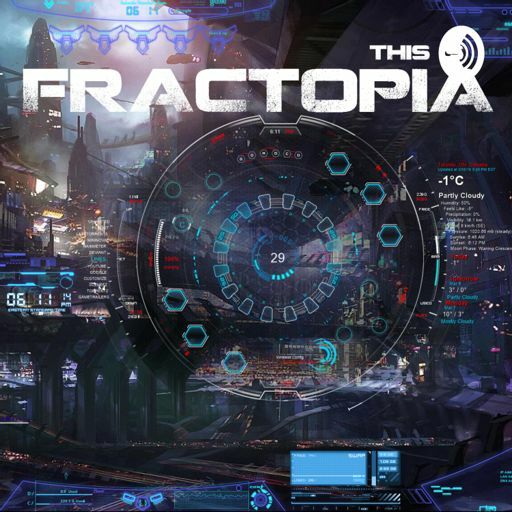 An introduction to the Fractopia podcast, and an exposition of our inquiries into Fractopian Fiction.